More than 500 Milwaukee-area business and community leaders packed the grand ballroom at The Pfister Hotel Tuesday for the African American Chamber of Commerce’s Breakfast of Champions during which business leader Cory Nettles was honored. Check out the attached slideshow to see who was at the event. Nettles, who is the founder and managing director of Generation Growth Capital Inc., is one of the most active local business executives in Milwaukee in both professional and community activities. 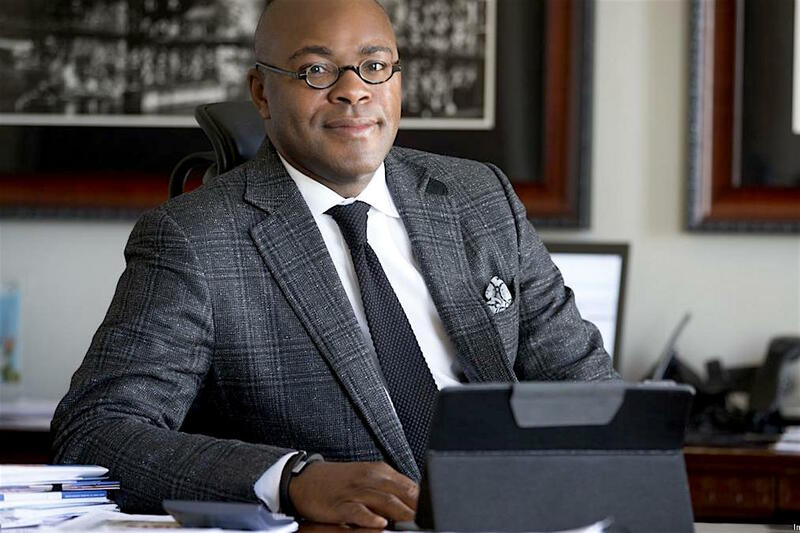 “He is a well-respected business leader who is passionate about economic development and wealth creation in the African American community,” saidEve Hall, president and CEO of the African American Chamber of Commerce. Cory L. Nettles is the Founder and Managing Director of Generation Growth Capital, Inc., a private equity fund focused on buyouts and providing growth capital to small businesses and lower-middle market companies in the upper Midwest. Nettles also is Of Counsel at Quarles & Brady LLP in the Corporate Services and Government Relations groups. Nettles recently served as Secretary for the Wisconsin Department of Commerce.